Usually ships in 24 hours. Free shipping. 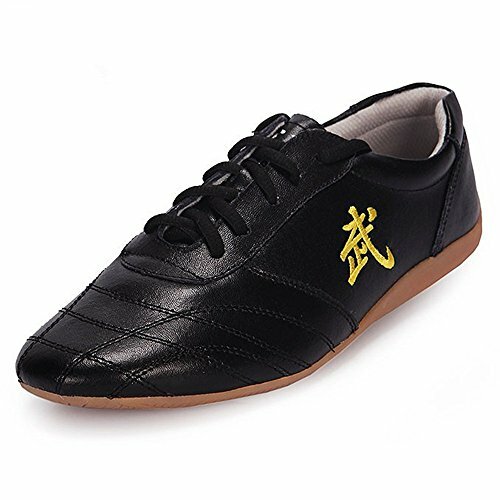 The best choice for martial arts,kung fu,Tai chi,hip-hop, parkour, rock and other fashion young people.